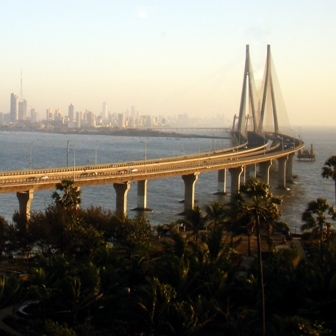 Mumbai transport authorities have deployed an RFID-based electronic toll collection (ETC) system on the Bandra–Worli Sea Link to speed up traffic movement, according to Pluggd.in. 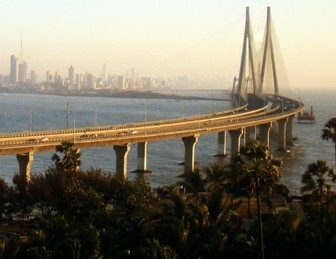 The 5.6 kilometer cable stayed bridge is a part of the proposed Western Freeway that will link the western suburbs to Nariman Point in Mumbai’s main business district. The new toll collection system is expected to reduce traffic congestion and cut travel time between Bandra and Worli for tens of thousands of commuters every day. Drivers may purchase a RFID pass – valid for a month, or for 100 single or 50 single journeys – from the toll booth and apply to the windshield of their car. Commuters will no longer have to stop at the toll booth, as the prepaid system will automatically deduct the toll from the user’s account. Users will also receive text alerts showing usage details of his/her account. The installation follows suit behind India opening RFID-based tolls at Chandimandir in Haryana’s Panchkula district.